Falls: The huge cost to the individual, Nursing homes, their carers, the NHS and social care. This paper gives an insight in the costs, personal and financial and how simple investment of equipment in the right place at the right time could potential save lives and significant money. It is reported that people living in institutional settings are at greater risk of falling. Your procedure when a resident falls is critical both to them and to you and to how you are meeting your fundamental standards of practice. Person centred – You must have care or treatment that is tailored to you and meets your needs and preferences. Dignity and respect – You must be treated with dignity and respect at all times while you’re receiving care and treatment. Safety – You must not be given unsafe care or treatment or be put at risk of harm that could be avoided. Premises and equipment – The place where you receive care and treatment and the equipment used in it must be clean, suitable and looked after properly. 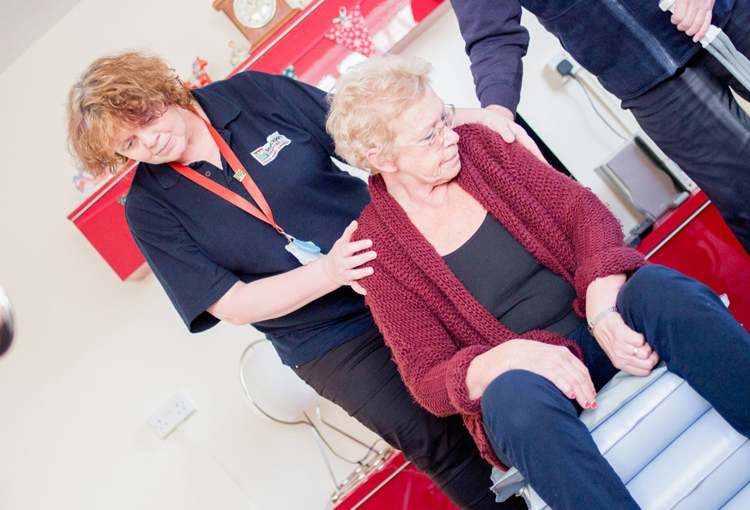 Care homes that have appropriately trained staff in people handling and equipment use can provide a dignified service whilst safe guarding the health of residents and staff. Even minor falls lead can be debilitating leading to loss of confidence and independence. Even when there has been no physical injury, depression, fear of falling and other psychology problems can arise, this is known as ‘post fall syndrome’. 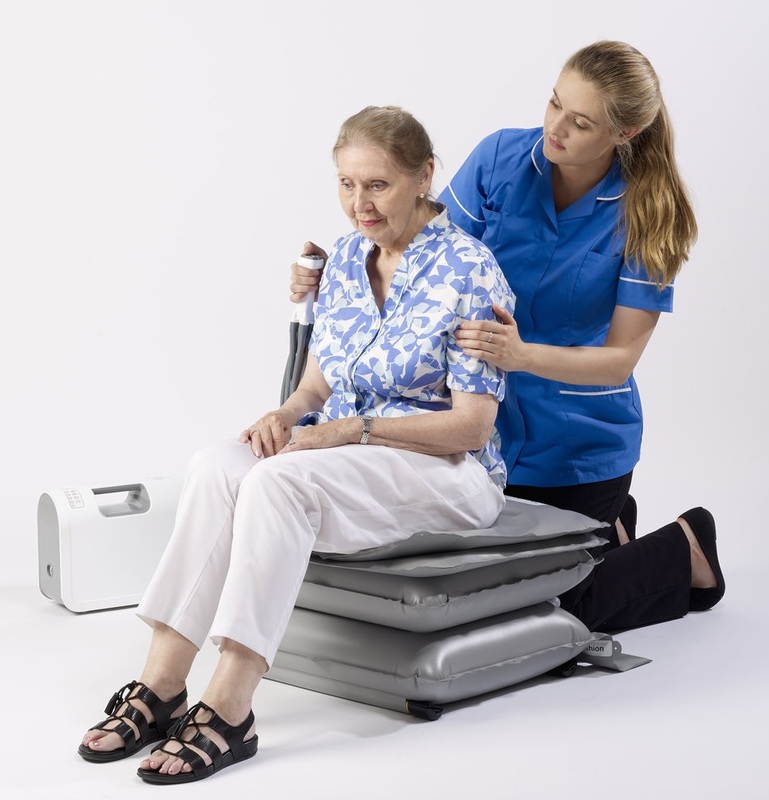 Falls are associated with the following psychological issues , loss of mobility which then leads to social isolation and depression, increased dependency and disability, hypothermia, pressure related injury, infection. Consequences of fall include ‘Distress, pain, loss of confidence and loss of independence’ and these consequences not only affect the person but also affect the family and carers. 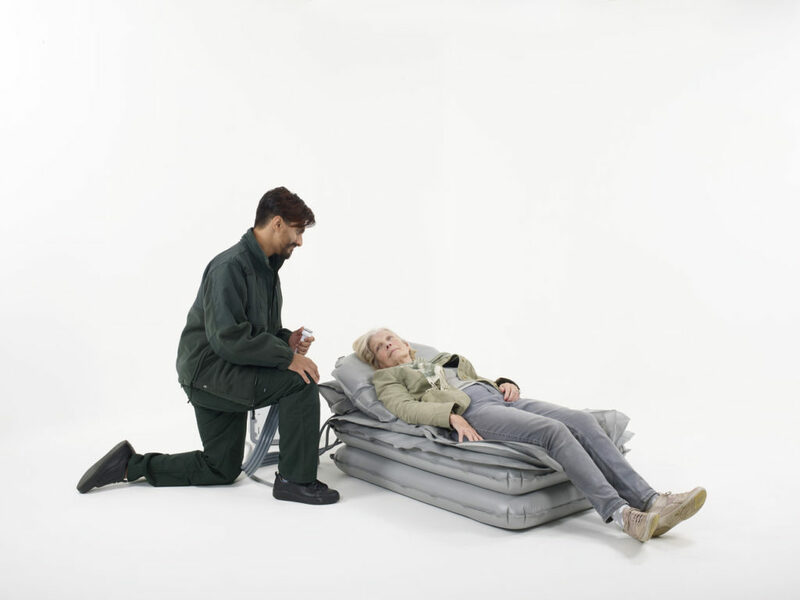 One study found that people over the age of 90 living in residential/nursing care always needed help to get up off the floor, this has a significant impact on carer time and any intervention that can reduce the time to assist someone off the floor is worth investing in 4 million bed stays a year due to falls and associated fractures. Cost of hospital stay is approximately £303 per day. Lying for long periods risk of hypothermia and pressure sores so the sooner we can get a resident up the better for them and the long term care input for the home. 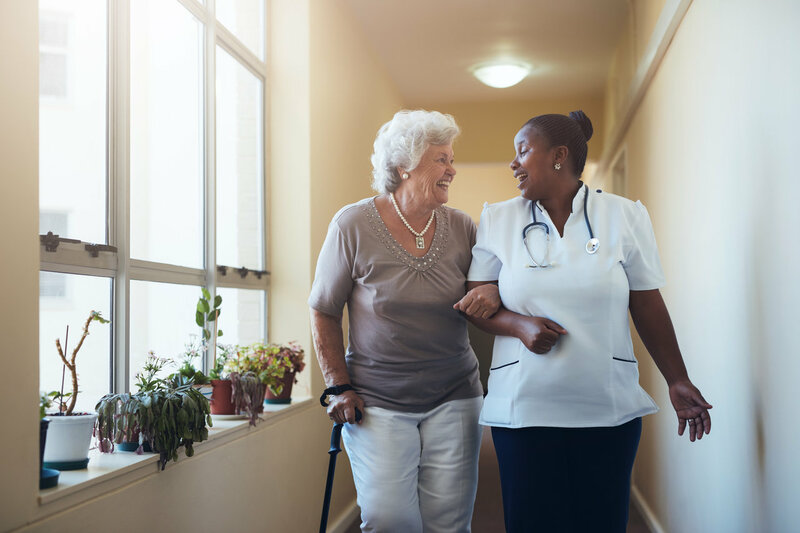 In a time where there are competing demands for health and social care budgets, how do we achieve better health and well-being outcomes for people who fall in a home? So what can your Nursing Home do? 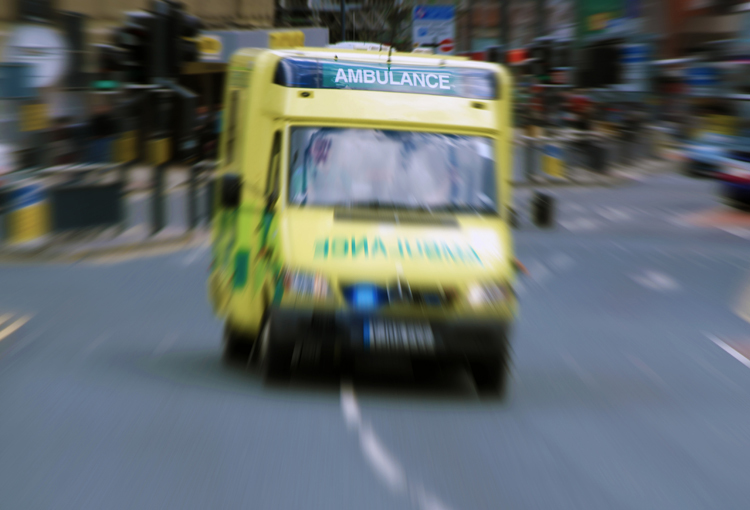 This could save the ambulance service £50 million of unnecessary costs to the ambulance service each and every year. Maintain your resident’s dignity and well-being, whilst going over and beyond the CQC fundamental standards of care. Tian, Y., Thompson, J., Buck, D. and Sonola, L., 2013. Exploring the system-wide costs of falls in older people in Torbay. King’s Fund. Todd, C. and Skelton, D., 2004. What are the Main Risk Factors for Falls Amongst Older People and what are the Most Effective Interventions to Prevent These Falls?. World Health Organization. nhsconfed.org. (2017). Falls prevention New approaches to integrated falls prevention services [online] Available at: http://www.nhsconfed.org/~/media/Confederation/Files/Publications/Documents/Falls_prevention_ briefing_final_for_website_30_April.pdf [Accessed 28 Jun. 2017]. Nice.org.uk. (2013). Falls in older people: assessing risk and prevention | Guidance and guidelines | NICE. [online] Available at: https://www.nice.org.uk/guidance/cg161 [Accessed 28 Jun. 2017]. Gov.scot. (2017). The Prevention and Management of Falls in the Community: A framework for action for Scotland 2014/16 [online] Available at: http://bit.ly/2xxacJE [Accessed 28 Jun. 2017]. Scuffham, P. (2003). Incidence and costs of unintentional falls in older people in the United Kingdom. Journal of Epidemiology & Community Health, 57(9), pp.740-744. [online] Available at: http://jech.bmj.com/content/ jech/57/9/740.full.pdf [Accessed 28 Jun. 2017]. Rospa.com. (2017). Older People Safety – RoSPA . [online] Available at: https://www. rospa.com/home-safety/advice/older-people/ [Accessed 28 Jun. 2017].